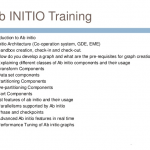 Ab initio is a parallel processing product which is generally used to extract, transform and load data. 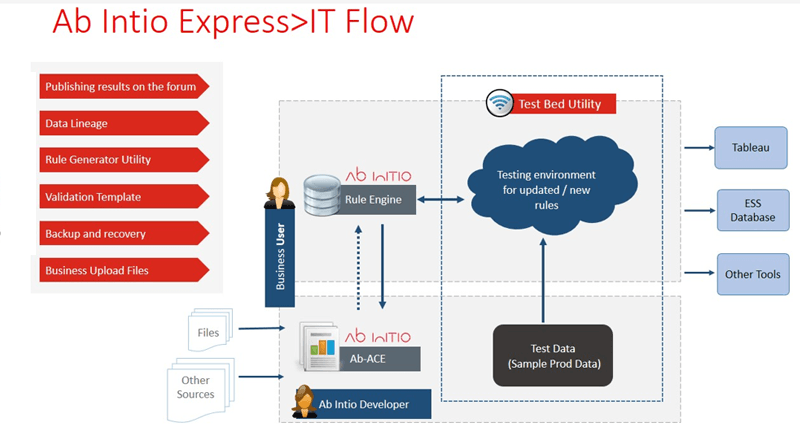 Ab initio is based on data analysis, batch processing, GUI (Graphical User Interface) and data manipulation. An Initio has a two-tier architecture with GDE (Graphical Development Environment). The cooperating system of Ab Initio is coupled together to form a client-server like architecture. Ab initio resides in user’s desktop. The server or back-end is called Co-Operating Technique. The Co-Operating Technique can reside in a mainframe or Unix remote machine. The Co-Operating System is encrusted on top of an operating system. It runs on operating systems like Solaris, IBM AIX, HP UX and Microsoft Windows. 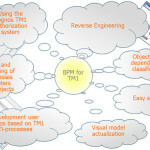 It can be connected to a high-performance database or other software packages like IBM DB2, SQL Server, ORACLE, Informix, SAS, Trillium etc. All the graphs developed in Graphical Development Environment run on a cooperating system. 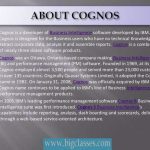 The Co-Operating System is the essential system of all fragments of the product, which is allowing communication and integration of all parts into the platform. Data Parallelism: Data is divided into segments (or partitions) and all processes run simultaneously on each partition. Here each partition is processed in parallel. Component Parallelism: Different instances of same part run on separate data sets. Pipeline Parallelism: In this case, multiple components run on separate data sets.